The Heart of Downtown Hope Mills! It’s an apartment that feels like a home! Combining current technology and first-rate amenities with an inviting warmth; Church Street Apartments is your refuge from a busy world. 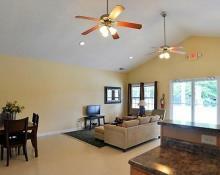 With one, two, and three bedroom floor plans, you’re bound to find the right fit for your life! 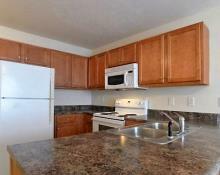 All units feature energy saving ceiling fans, plush wall-to-wall carpeting, and strikingly modern kitchens. 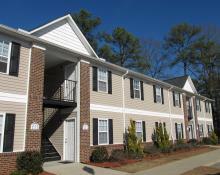 Best of all, Church Street Apartments is located in the heart of downtown Hope Mills. Our community reflects abundant small town charm while being just minutes away from Cross Creek Mall, Fort Bragg, and a full host of restaurants and services. Come find your new home at Church Street Apartments. It's not only well within your reach, it’s right around the corner. Church Street Apartments is a pet friendly community!